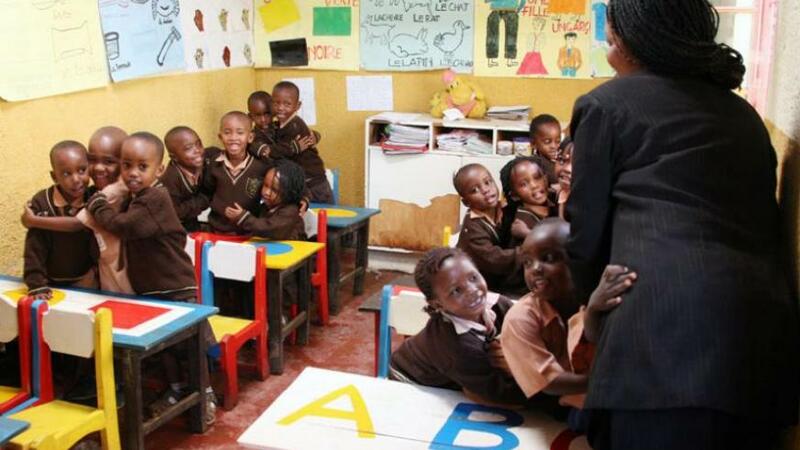 The Ministry of Education (MINEDUC) has told religious institutions that it belongs to them to build nursery schools to increase the rate of child enrollment to pre-primary education. On Thursday November 8, 2018, the ministry convened a meeting bringing together religious leaders and other child activists and education stakeholders to tell them that, only churches are capable to improve the rate of pre-school education from the current 20.6% to the targeted 54% in the next seven years. Mineduc said the government cannot effectively invest in pre-school education but churches can. “The government can’t build all needed nursery classrooms across the country but we can work with religious institutions which can avail facilities for us to achieve the goal,”Mulindwa said. PS Mulindwa said, the country needs to enroll 90,000 every year and 1000 new classrooms to cater for them. Since 2008, Rwanda enrolled 220,435 children to nursery schools across the country, or an average of 24,492 children annually. For State Minister of Primary and Secondary Education Isaac Munyakazi, he believes that the churches outreach can help the country achieve the new target. “There is no sector of the country without a church, why don’t you give some church rooms to work as nursery classrooms for children?” Munyakazi required. The Ministry also noted an issue of misunderstanding of parents that children should go to school at 6 years of age, which is an impediment to pre-school. Mulindwa said the church can also challenge this. 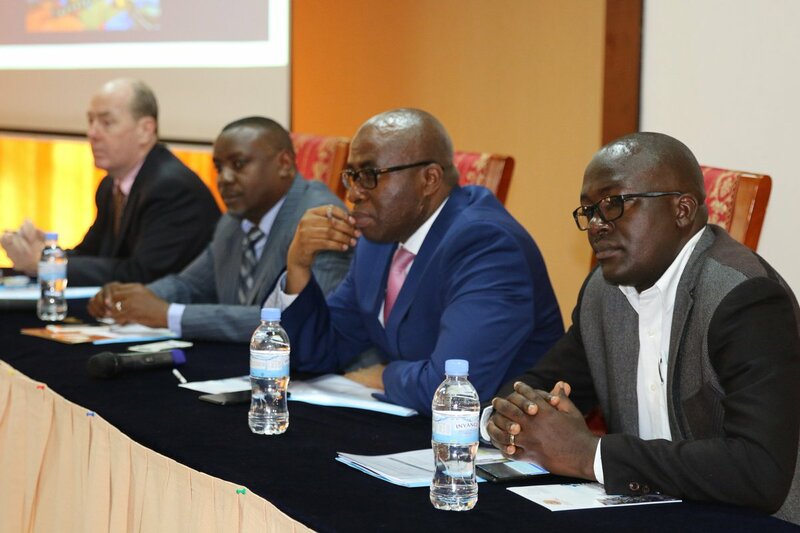 “With your partnership, we hope to curb perception of thinking that nursery schools lessons is a wastage of time, yet pre-school gives golden rules for child’s education,” Mulindwa said. Meanwhile, the ministry told churches that they should not worry about teachers because there are 16,000 trainers who graduated in early child care and a number of them are unemployed. The Ministry also will avail teachers’ guide, curriculum and other didactic materials that are required. However, it’s not every church or mosque that will start a nursery school. The church should have playgrounds for children, kits, toilets, classrooms and should be in the proximity of the children whom they want to enroll. They should also have van for transport of the children. The schools will be categorized in Gold, Silver and Bronze. Gold implies that the school has excellent all nursery facilities, Silver indicates additional requirements while Bronze means that the church has minimum requirements to start nursery school. A church intended to start a nursery school can already go to Mineduc so as to get a team of inspectors who can assess the requirements. The team include district and sector education officers among others. In December, the ministry will also provide kits for the nursery schools that will qualify. MINEDUC figures indicates that Catholic Church is leading the efforts to provide nursery schools with 24.5%, followed by parent associations which own 22.2%. Pentecostal churches come third with 21.5% nursery schools while government comes fourth with 14.7% of nursery schools countrywide. Sheik Saidi Ngirauwonsanga, coordinator of Early Childhood Development Center (ECD) in Gahojo village, Gisenyi sector, Rubavu district Western province said that the most important is for parents to change the mindset.